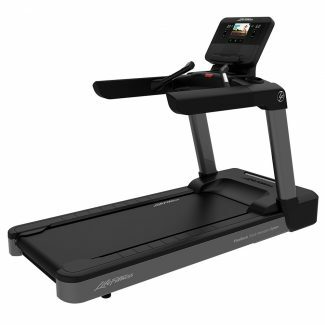 The F3 Treadmill is the first of its kind—a foldable treadmill that doesn’t sacrifice quality. 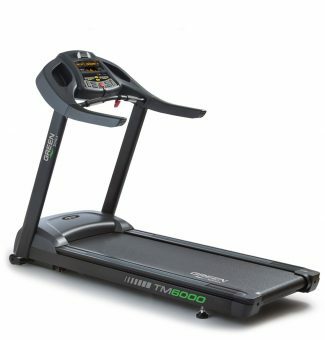 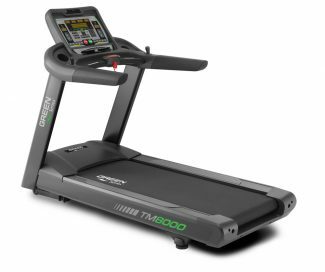 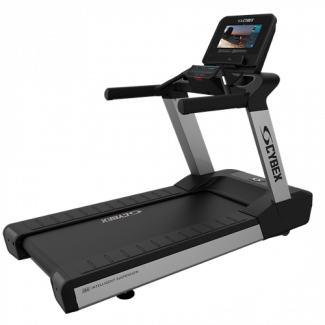 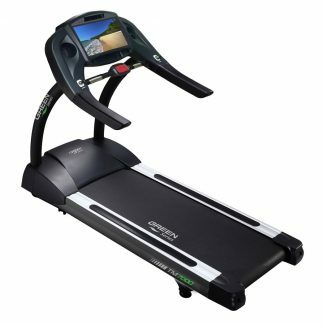 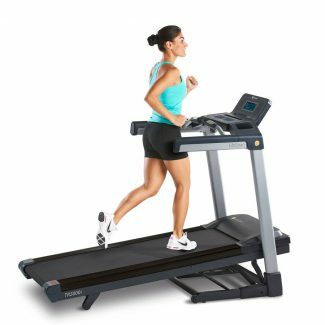 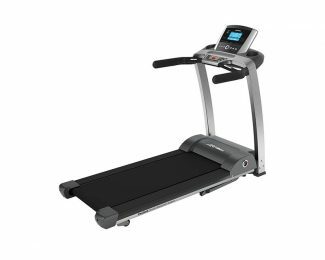 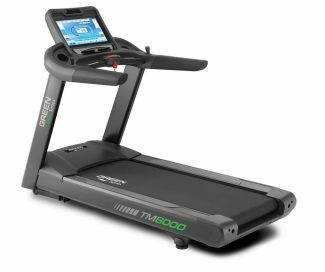 It’s loaded with everything that has made Life Fitness treadmills the top choice among discerning exercisers around the world. 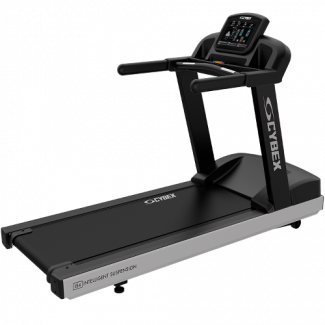 And the highest-quality components ensure years of rugged use. 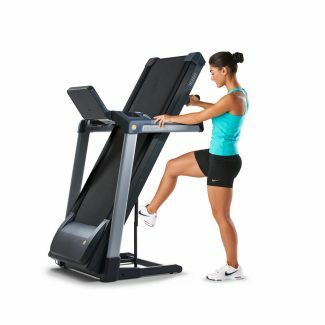 The F3 is so sturdy and sleek, you’ll be amazed that it actually folds. 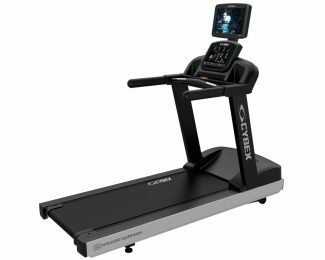 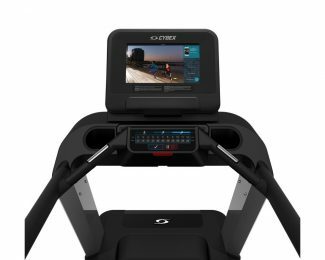 Pair it with the Track Console for tracking and entertainment features to keep you motivated and enhanced customization to better help you reach your fitness goals.